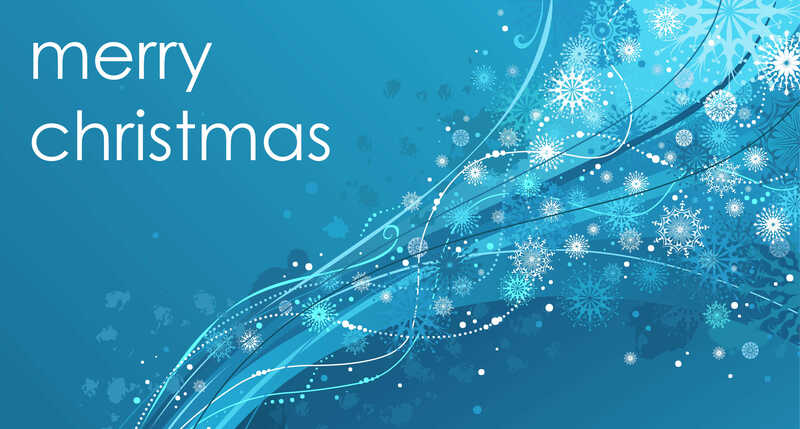 Medland Dental will remain open over the Christmas and New Year period with modified hours of operation. Normal opening hours resume on Monday, 4 January 2015. If you experience a dental emergency out of hours please call 3426 5777 and follow the advice on the voicemail message, or follow the instructions one our emergency webpage.